Your wedding date is getting closer! Need to make a payment? For your convenience 4 Points Farm accepts several forms of payment. **Please make sure you include your wedding date on the memo. Click the PayPal logo or go to https:/paypal.me/4PointsFarm. Please remember to include your wedding date in the “note” section. Your rental agreement contains credit card information, however, I will not automatically “ring up” a payment toward the rental balance without your prompt. Please do not request a payment via phone or text. You are welcome to use the secure form below. Please allow 2 business days for the payment to process. 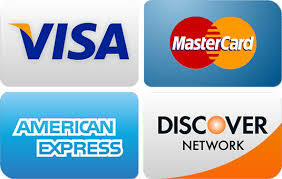 I am an authorized user of this card and agree to all charges that result from this request.